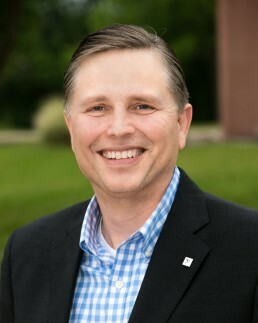 Chris serves as the Executive Director of the Texas Veterinary Medical Association and the Texas Veterinary Medical Foundation. Chris’ position in both organizations allows him to serve as an important link between Association and Foundation activities and the veterinary profession. Chris has been with TVMA since 1998 and has served as the Executive Director of TVMA and TVMF since 2009. He lives on a ranch in Dripping Springs with his wife, their four dogs, and a menagerie of animals including kinkajous, wallabies, and gemsboks. He enjoys beekeeping and spending time outdoors. 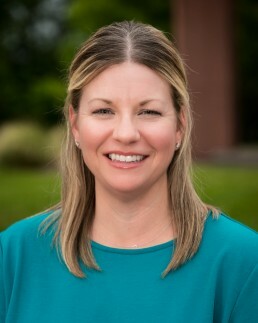 Leah Ann Tibbitts is the Director of the Texas Veterinary Medical Foundation (TVMF) and serves as the organization’s chief administrative staff. She is responsible for promoting Foundation events and programs, growing Foundation donations and developing new revenue streams. A Houston native, Leah Ann originally set out to become a veterinarian, but found professionally that event coordination and communications were more her forte. Since joining TVMF in 2011, she has helped implement a number of programs and events to achieve the Foundation’s goal of celebrating and enriching the human-animal bond. Among the most popular programs have been the free annual heatstroke seminars, which have been held in cities across Texas each summer. Leah Ann also helped establish the TVMF PALS program with Meals on Wheels to provide free veterinary care to the pets of homebound, elderly or disabled community members. Leah Ann lives in Austin with her husband and six-year old son where the three of them enjoy biking, golfing and embarking on traveling adventures. Danielle joined the Foundation in 2016 and manages the development and fundraising functions of the Texas Veterinary Medical Foundation, including annual appeal, giving days, major gifts, and legacy giving. She also assists in building awareness of TVMF’s mission and programs among the public and veterinarians, as well as to organize giving and fundraising events throughout the year. A Missouri native, Danielle received a BA in philosophy from the University of Notre Dame and an MA in philosophy from Western Michigan University. 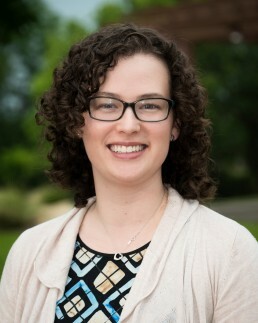 She moved to Austin in 2006 to pursue graduate studies in philosophy at UT-Austin and has stayed in Austin ever since. Danielle lives with her husband, one cat, and three dogs. She enjoys watching Notre Dame football, hiking, and training agility with her dogs.